Now that the film has released, the post release business for Baahubali is garnering all the attention. A huge tug of war was going on between two rival channels for bagging the film’s satellite rights. Latest update reveals that Maa TV has bagged these rights for a whopping amount. MAA TV shelled out a whopping Rs.30 Crores on the satellite rights of both 'Baahubali - The Beginning' and 'Baahubali - The Conclusion' and this is the highest deal ever for a Telugu film as far as satellite rights are concerned. 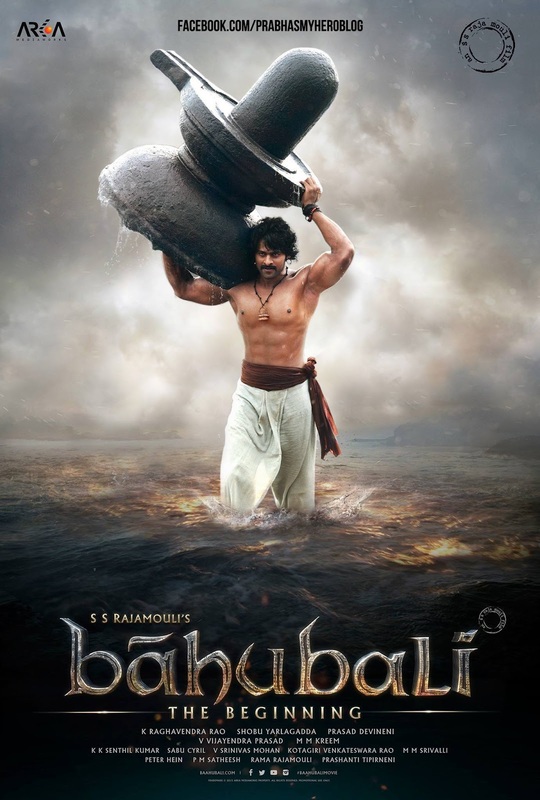 Credit should go to Rajamouli for making this magnum opus such a huge success and taking Telugu cinema to the next level.